This project involved redesigning the lobby and all public corridors for this residential co-op. 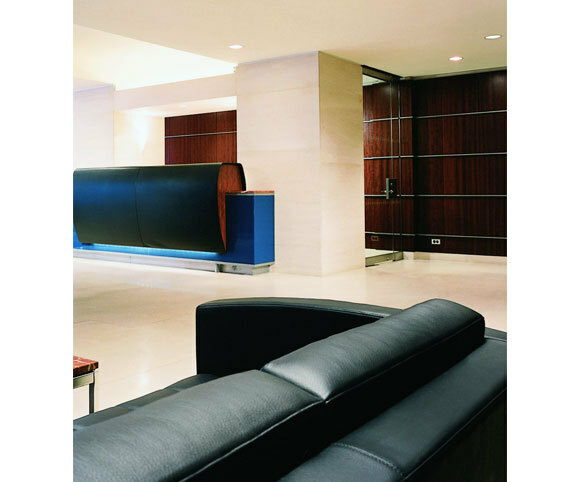 The work is comprised of new finishes throughout the lobby including the installation of a limestone floor, veneered wall panels, a new concierge desk, lighting, furniture and signage. 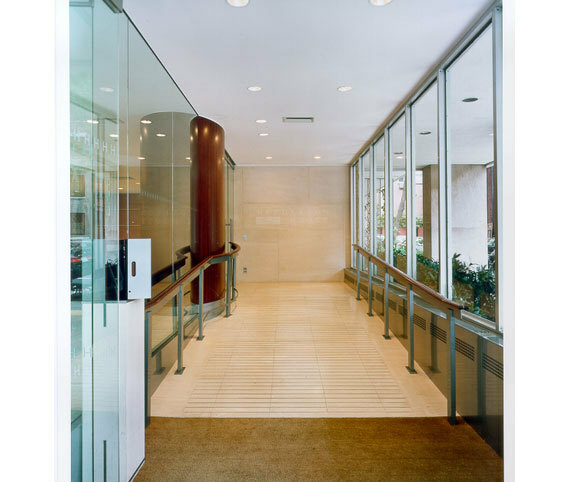 It also included the reconfiguration of the lobby to provide handicapped access and improved circulation. 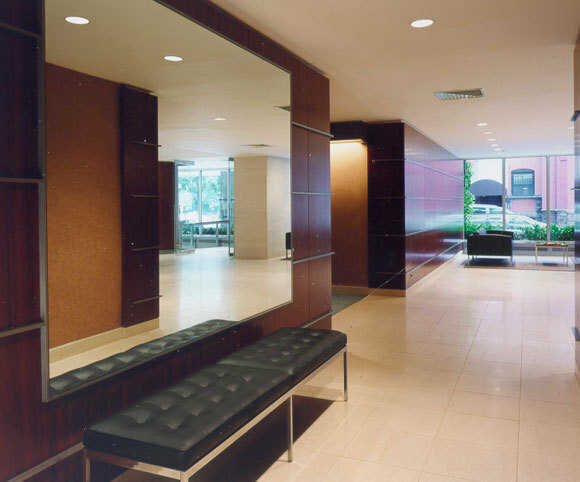 Work on the upper 30 floors included lighting, wall covering and a custom-designed carpet.